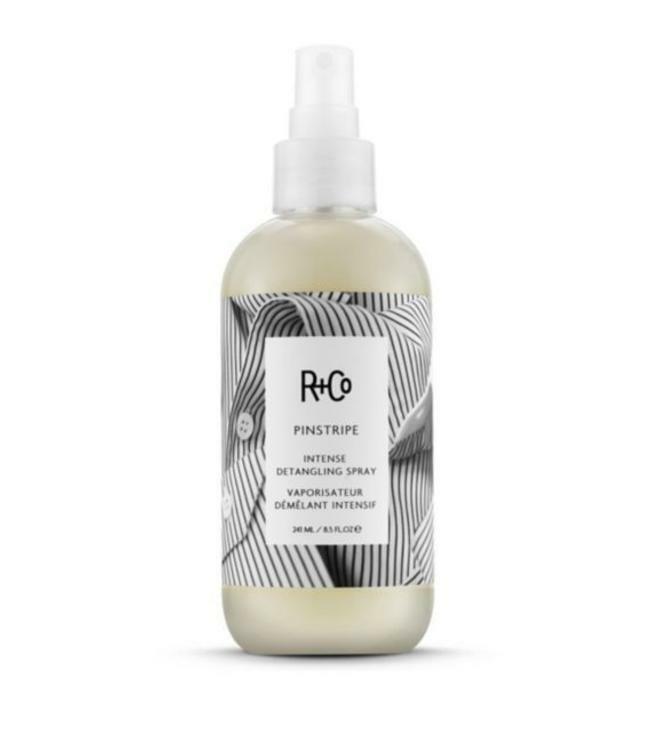 Detangles unmanageable or dry hair. Conditions and hydrates weightlessly. A PINSTRIPE is the finest of details—the kind of thing you wear when you want to make an impression. PINSTRIPE brings out the finest details in your hair. It’s lightweight, adds shine and hydrates even the most unmanageable hair. Use it whenever you’re stepping out. 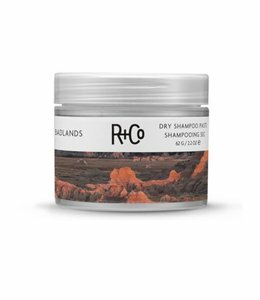 Good for: Seriously unmanageable or dry hair. Conditions and hydrates weightlessly. Ginger root extract, harvested in Hawaii, and Cinnamon Bark Extract, from Sri Lanka, tighten the hair cuticles and provide shine. Acerola Fruit Extract, from Mexico, neutralizes hard water and boosts shine. Abyssinica Seed Oil, sourced from Greece, is rich in fatty acids and Vitamin E and aids in detangling and sealing in moisture. How To Use It: Spray on towel-dried hair and comb through. No need to rinse. The next stop on your journey to Texas-sized hair (Or at least hair that’s bigger than normal).